This monographic section, organised by FITUR in collaboration with the Association of Music Promoters, APM, will combine the professional offering with content that is dynamic and attractive to the public. For the second year in a row the monographic section FITUR FESTIVALS presents at FITUR 2019 an area aimed at strengthening connections between tourism and music festivals, in alignment with the new opportunities for growth and expansion of this segment for tourism activity. Because the live music industry is currently going through a good moment. In 2017 it had its fourth consecutive turnover increase, exceeding the €223.2 million collected in 2016, reaching €269.2 million, and exceeding the levels achieved in 2012. Part of the success is due to music tourism which, especially through festivals, has revealed itself as a top-level tourism attraction. Just the ten main Spanish festivals alone gathered up to 1,850,000 people. 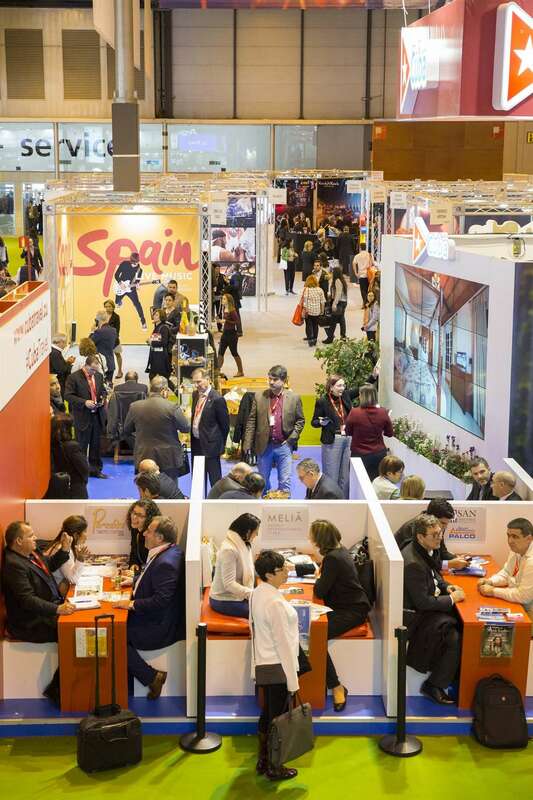 In its permanent quest for specialisation, the International Tourism Fair, organised by IFEMA to be held from the 23 to 27 January at Feria de Madrid, will host in Hall 3 an added-value offering to promote festivals and the destinations that host them. This exclusive showcase, organised in collaboration with the Association of Music Promoters, APM, will combine the professional offer of the industry with content that is dynamic and interesting for the public. FITUR FESTIVALES will have an Exhibition Area where Turismo de Valencia, Turismo de Arona, Diputación de Jaén and Las Palmas de Gran Canaria will once again be showing, in addition to Producciones RockNRock, among other participants- There will also be a Stage where some of the exhibiting companies will give their presentations, and where APM will organise four Round Tables that will discuss the challenges and opportunities for Festival tourism. The first round table on “Destinations, receiving festivals and tourists”, will bring together tourism executives from several cities to talk about managing the relationship between festivals and tourism from an institutional point of view. A second session under the title “What promoters see: an opportunity” will be attended by concert and festival promoters to discuss the importance of tourism when creating a show bill and of offering complementary activities, in addition to explaining how the need to generate global experiences has grown. There will be a discussion on “How festival tourism affects ticketing companies” at a third round table where several ticketing companies will discuss whether the tourism factor is important for their business model. What the challenges for these companies are, as they become increasingly global, with presence in several countries at the same time and selling all over the world. The last round table will focus on “The packaged experience, a choice to be explored” for an in-depth look at the trend set by many agencies and companies that have begun to create a path of specialisation at the crossroads between tourism and festivals. Full packages that include accommodation, travel, tickets and tourist visits. How hard is it for these companies to reach agreements with the various participants? What outlook do they have? 1 Among the various activities, APM has prepared four Round Tables that will discuss the challenges and opportunities of Festival tourism. 3 MONDO SONORO will offer a full program at its stand, to celebrate its 25th anniversary. 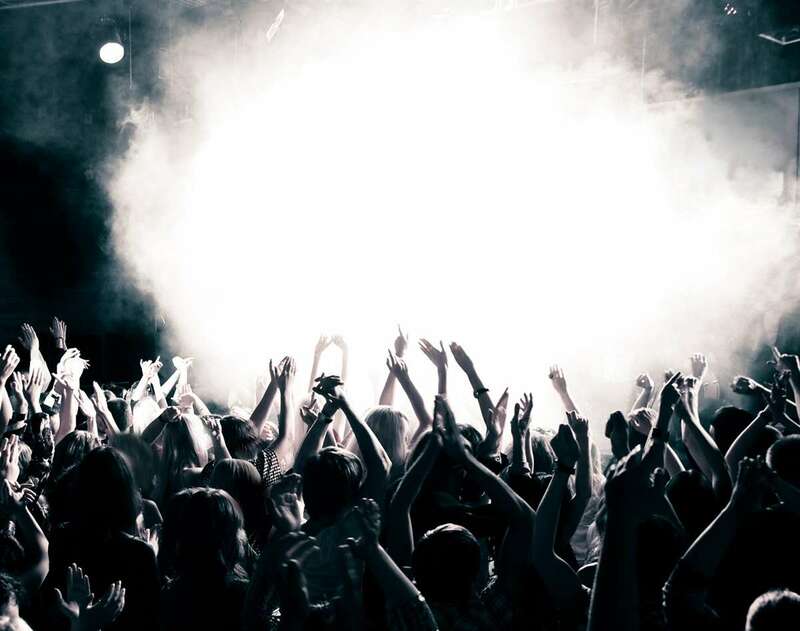 FITUR FESTIVALS also launches the area FITUR IS MUSIC, an eclectic and egalitarian music festival, organised by Planet Events, IFEMA and FITUR, that will be held on the 25 and 26 January 2019, in hall 1 at Feria de Madrid. The show bill for the first day will focus on rap and trap artists, from 7:00 pm to 3:00 am, with NATOS Y WAOR, DENOM, CRUZ CAFUNÉ, THE ZOMBIE KIDS, ONE PATH, ALBANY and OJO ÚLTIMO. The second day, from 7:00 pm to 6:00 am, will offer an indie and electronic program with MANDO DIAO, MASTODONTE, DELAPORTE, MUEVELOREINA, CARIÑO, MIQUI BRIGHTSIDE, CHERIES DJS, VOLVER and GANGES. Also within FITUR FESTIVALS and to celebrate its 25th anniversary, the long-running specialised magazine MONDO SONORO has prepared a comprehensive program at its stand that includes, during the five days of FITUR, interviews with musicians and tourism agents that are linked to the world of festivals, as well as acoustic performances and content generated by its own channel, MondoTV, in addition to presenting the various activities comprised in its commemorative program.